Jeffrey MacKinnon has spent the past twenty-five years on the front lines of the important public policy debates in Washington. He began his career in the office of Rep. Joe Barton (R-Tx), and for eight years covered a wide range of issues including energy, the environment, health care and telecommunications. For the last four years of his tenure with Mr. Barton, he was the congressman’s legislative director. Among other activities, Mr. MacKinnon worked extensively on all titles of the Clean Air Act Amendments of 1990 and the Energy Policy Act of 1992. 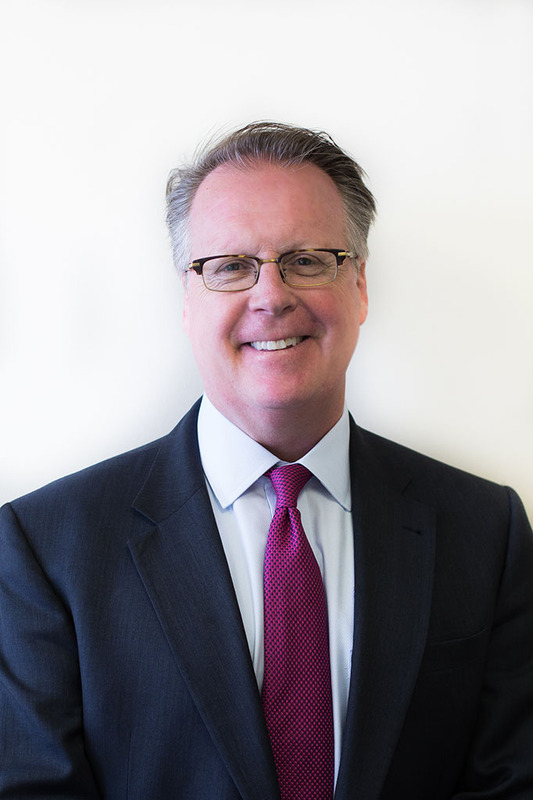 After serving two years as Director of Legislative Affairs for the Interstate Natural Gas Association (September, 1993-January, 1995), Mr. MacKinnon joined the law firm as a partner and is now entering his sixteenth year in this capacity. His practice with the firm has focused on energy, telecommunications and health care issues. In the years leading up to enactment of the Energy Policy Act of 2005 Mr. MacKinnon was the chief advocate for a coalition of investor-owned electric utilities addressing industry re-restructuring issues.